Andrew formed Lloyds Auctioneers & Valuers in 2004 and is the Managing Director. He is well known in the industry and has always been in this field, having been a Licenced Auctioneer & Valuer for over 20 years. In this time he has conducted Auctions & Valuations over a wide array of equipment. 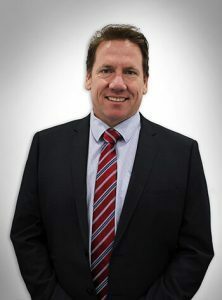 While still conducting Auctions & Valuations he now specialises in service contracts, project management and the development of systems and quality assurance for the business.